Banfitebiyi GAMBOGOU, Hassina KHADIMALLAH, Mabrouka BOUACHA, Yaovi A. AMEYAPOH. Introduction: Multidrug resistant Escherichia coli and Pseudomonas aeruginosa pose treatment problem resulting in high morbidity, high mortality, and increased health care costs. The evolution of this resistance to antibiotics imposed the search of new molecules that are able to fight against bacterial infections. Natural honey is a sweet substance, contains many compounds such as sugar, organic acids, enzymes and phenolic compounds, which are responsible for it antimicrobial activity. Aims: The aim of this in vitro study was to assess the antibacterial effect of Algerian natural honey. Materials and Methods: Eight natural honey samples were collected from Skikda, El Taref, Tebessa, Oum EL Bouaghi, Djelfa, Khenchela in Algeria. The agar well diffusion assay and spectrophotometric analysis at 620 nm using the broth microdilution method were used on eight bacteria strains of P. aeruginosa and Enterobacteria, to determine the antibacterial effect and MICs value. Result: Antibacterial activity of our natural honey samples was revealed by an inhibition of bacterial growth with diameters of inhibition ranging from 18 to 60 mm in Enterobacteria and from 17 to 44 mm in P. aeruginosa. The Minimum inhibitory concentrations (MICs) ranging from 5% to 40 % (v/v) in Enterobacteria and 10% to 40% (v/v) in P. aeruginosa. 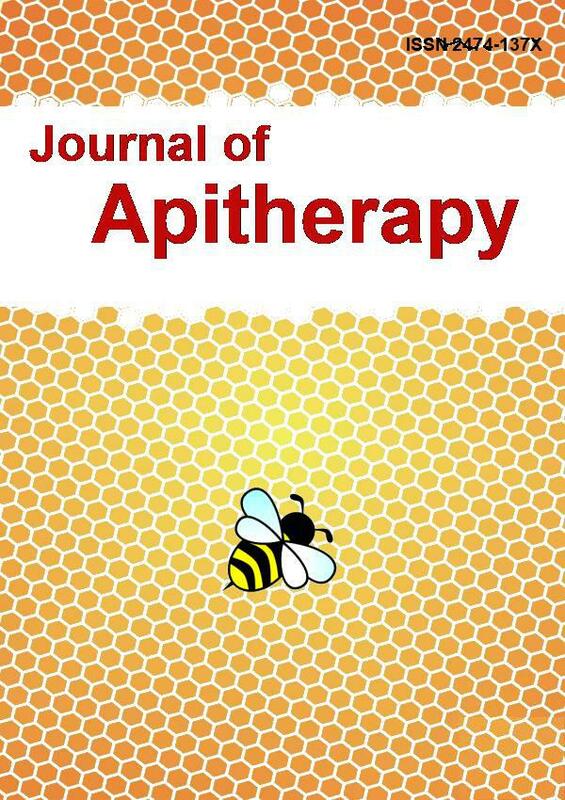 Conclusion: According to its properties and antibacterial activity, honey is an excellent remedy and an important source in antimicrobial therapy of infectious diseases.